Posted on July 24, 2012 by Pat B.
Alright, I’ve got a little activity for all of you readers to participate in. On one hand, right or left, it doesn’t matter, count off the number of current game companies with a dedicated game console. Aaaaand go! Done? You should be. How many were you able to count? Probably not enough to use all of the fingers on your hand. You probably came up with 3, right? Sony, Microsoft, and Nintendo. 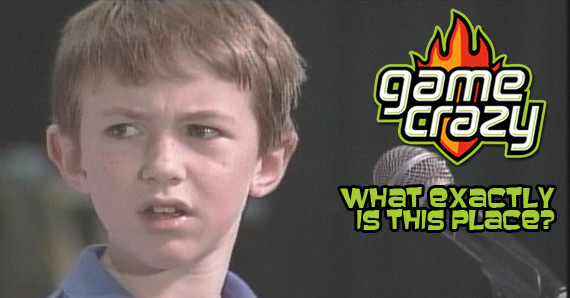 How many other current game console developers can you name? I’m guessing zero. That’s right folks, there are only 3 big commercial game console developers. Sure, there’s some knock off consoles out there, and by out there, I mean everywhere else that’s not the United States. 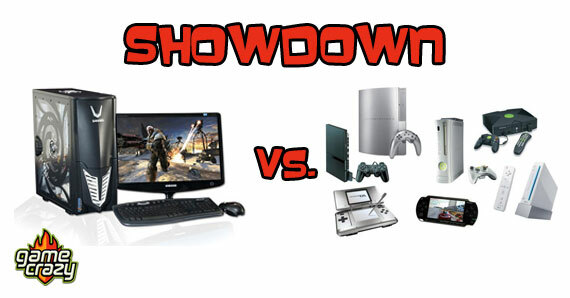 For years now we have relied on these 3 companies for all of our game console entertainment. While this hasn’t been terrible, it does mean that we’re at the mercy of the big 3 when it comes to trends in video gaming. 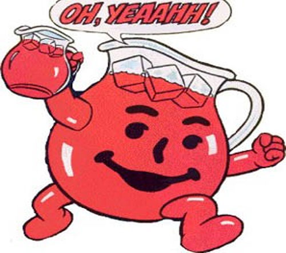 Say It Like The Kool-Aid Man! Open-Source game console? 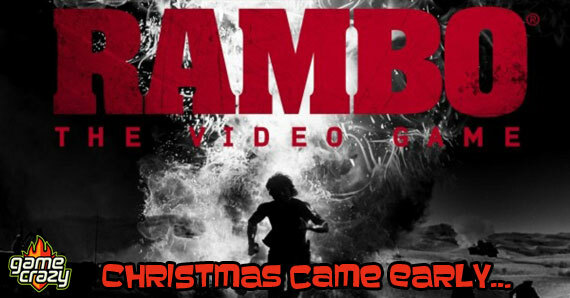 How does that term make you feel as a gamer, excited? Curious? Confused? I know how I felt when I saw it for the first time, angry. All of my rage filled memories of how frustrating it was to find video drivers for Redhat on my PC just so I could play a simple game of Counter-Strike came rushing back. I remember how ticked off I was when I posted a message to a Linux support board asking for help in finding a compatible video driver. The only help I got was a stream of people telling me to “Make my own.” When I responded back saying that I didn’t how to, the response I got back was “Well, then you shouldn’t be using Linux.” Um, what happened to all of that community crap with the open source crowd? Or people helping each other to create an open alternative to the big commercial software developers of the time? We can give you all the video drivers you’ll ever need. The Ouya isn’t a Kickstarter project created by some backyard gamer that got p*#sed off when Infinity Ward patched over his Red Dot City hacks for Modern Warfare 2. These people are serious. 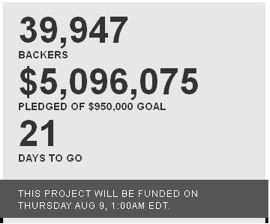 To date, almost 40,000 people have donated over a total of $5 million to the development of the Ouya. A prototype has already been developed with teaser pictures showing off the sleek looking machine. This console is close to becoming the real deal and with a mountain of money behind it, what’s to stop it? The open source concept is a great idea to quickly generate a large catalog of content since it’s not just the usual handful of studios releasing their one big AAA title once a year. With the public’s help, this console could see big releases every couple of weeks. 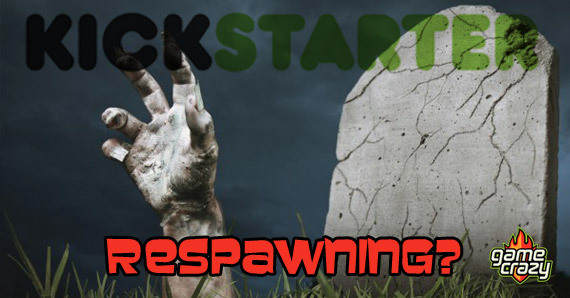 The Kickstarter fundraising ends in 20 days. 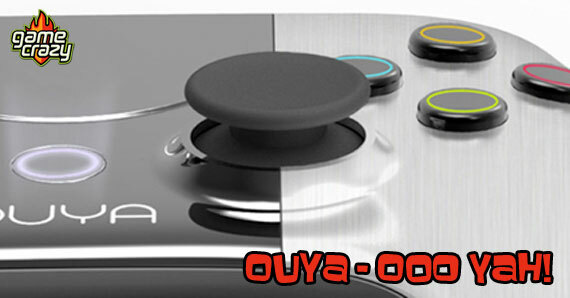 The Ouya has already met and exceeded its initial fund raising goal by millions of dollars. 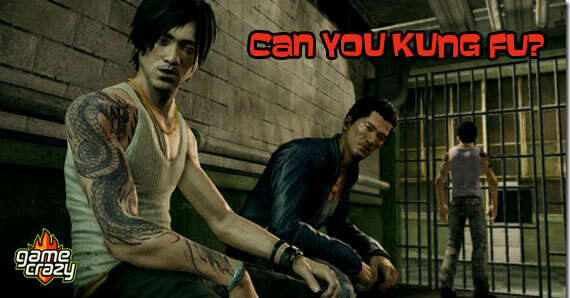 I’m very excited to see what happens next with the Ouya. 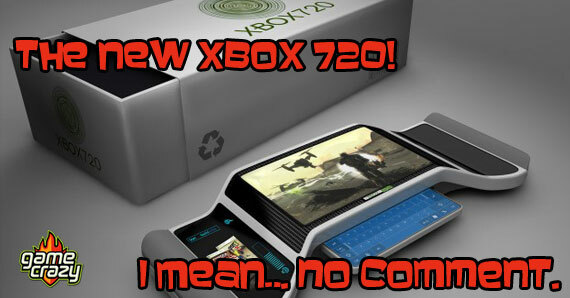 The console talks the big talk, so once the Kickstarter is over, I’m curious to see if it can walk the walk. Click HERE to join the effort! 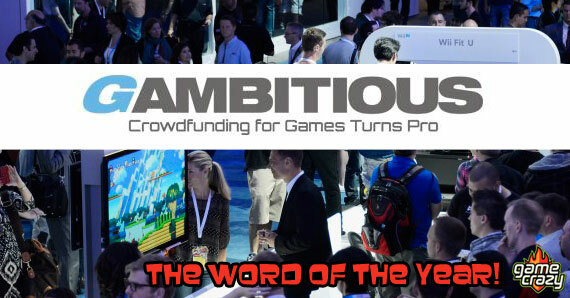 This entry was posted in The GC Blog and tagged Gamer, Gaming, gaming consoles, Kickstarter, Microsoft, Nintendo, Ouya, Sony, video games by Pat B.. Bookmark the permalink.